Sony was one of the first OEMs to focus on designing water-resistant phones, but they weren't always resistant enough. 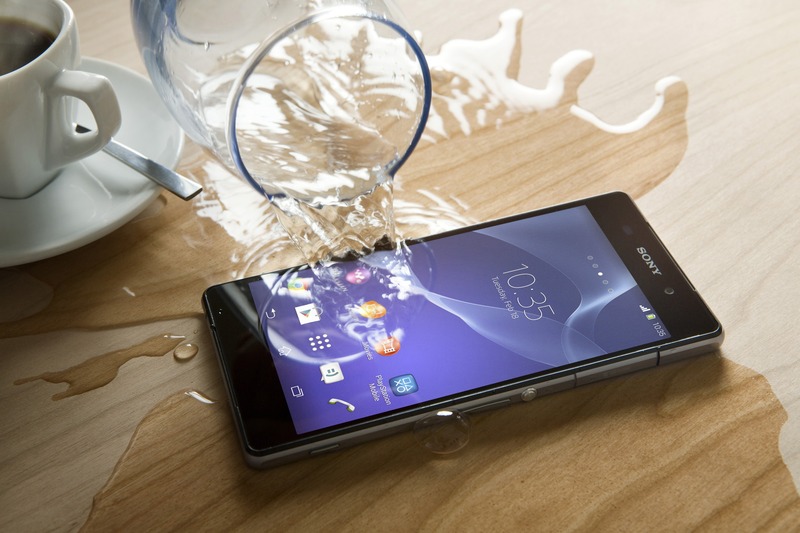 Consumers were brushed off by Sony when their water-resistant phones and tablets showed evidence of water damage. Now, there's a class action lawsuit wrapping up that could result in affected Sony owners getting a 50% refund on their devices. 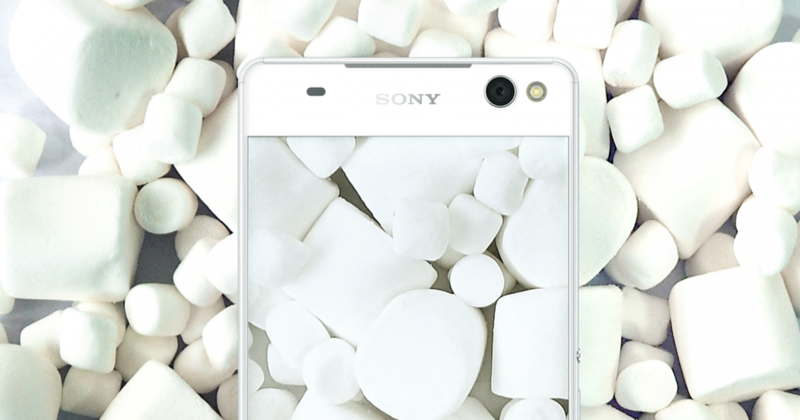 Last week, Sony had a nice gift for a large portion of the owners of their relatively recent devices: Marshmallow! That was following up on March updates to their newest releases. Still, a few were left out. The wait should be over soon, if not already, for owners of the Z3 Tablet Compact. The version number is common to most or all of the recent Marshmallow releases to the Z2 and Z3 lines. Google has shown off what's in Android 6.0. Factory images and over-the-air updates are popping up for Nexus devices. That means the time is ripe for smartphone makers to announce when they're going to bring Marshmallow to their devices. 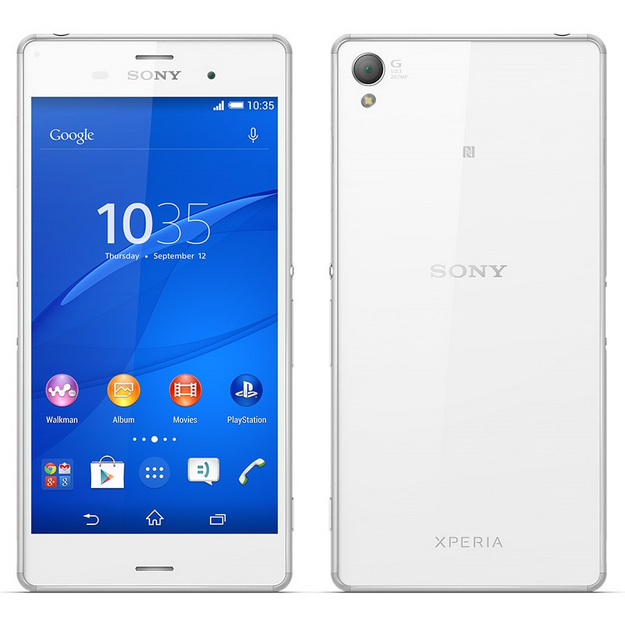 Sony is ready to take its Android phones to the next Lollipop level. The company is sticking to its previous word that the Z series devices will start getting Android 5.1 in July and is starting the roll-out today with the Z3 and Z2 series. So consider yourself lucky if you have an Xperia Z3, Z3 Compact, Z3 Tablet Compact, Z2, or Z2 Tablet, because you're among the first Sony owners to get Android 5.1... well, if we don't count the GPE Z Ultra. You'll obviously get all the benefits of Android 5.1, like better volume control and plenty of design and usability tweaks, but Sony has also added a few improvements to its own software. 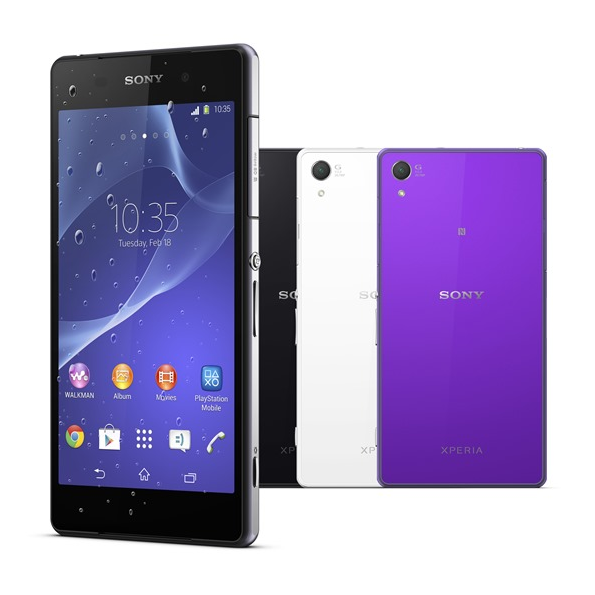 To address several relatively minor problems and requests, Sony's Xperia Z2 and Z3 devices will be getting an update to their firmware. They will remain on 5.0 Lollipop, which speaks to the fact that these are mostly optimizations rather than wholesale changes. The headlining feature is probably the fact that the app switcher now has a close all button, but there are some other goodies as well. Another feature change is making the LED light independent of the sound settings. Previously, putting the device on silent also turned off the LED indicator. This was probably annoying, since the light is the exact thing you would want in place of audio. Xperia owners, watch out. Lollipops are raining from the sky and smashing straight into your screens. If you welcome this phenomenon, don't do anything. These lollipops have heat-seeking sensors and will find your devices wherever they lay. If you prefer KitKat, you can swat the intruders away, but you'll never get to experience the future changes in store for your Android device. Sony has confirmed that it is launching lollipops at Xperia Z3, Z3 Compact, and Z3 Tablet Compact devices all over the world (some of these updates were previously pushed out to smaller, test markets). The manufacturer plans to open fire on the Z2 and Z2 Tablet starting next week. 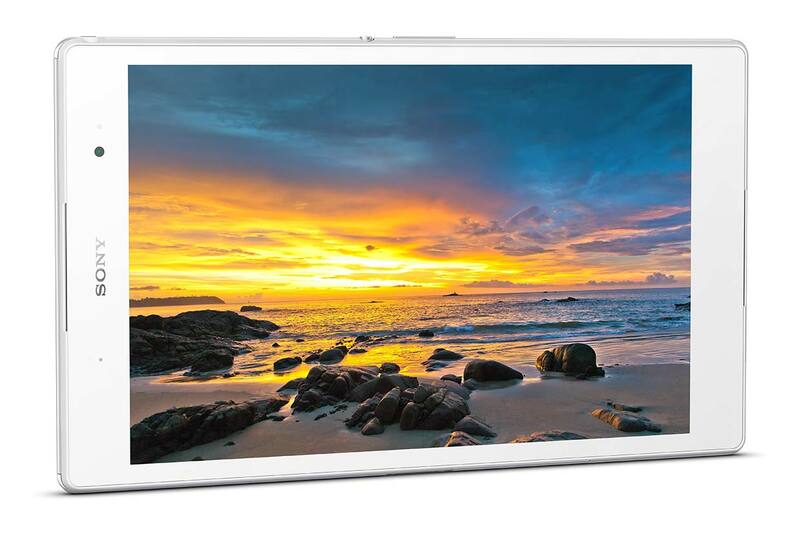 Xperia Z3 Tablet Compact, Z2, and Z2 Tablet owners around the world may soon have a reason to smile. 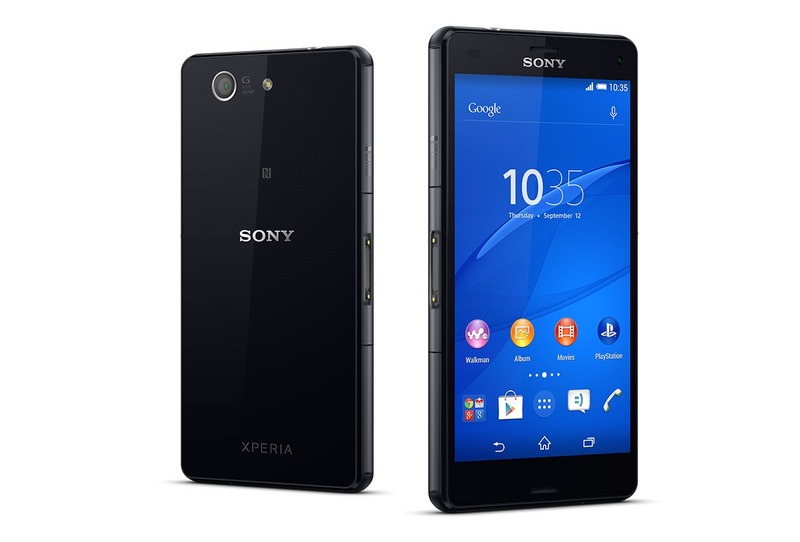 According to XperiaBlog, Sony has started to roll out Android 5.0 to these three devices in various regions. This news comes shortly after the Japanese manufacturer started pushing out Lollipop to the Xperia Z3 and Z3 Compact yesterday. This information has been confirmed. 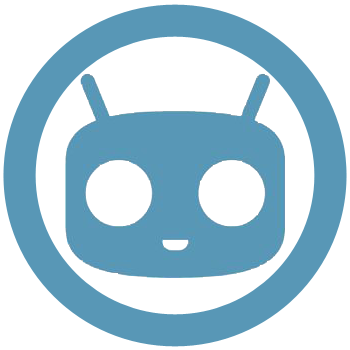 CyanogenMod supports a few new devices today, all of them Sony. Just head over to the CM download section and you can get nightly builds for the Xperia Z3, Z3 Compact, and Z3 Tablet Compact with LTE (that's Scorpion). This follows the WiFi version of this tablet getting support just a few days ago. Xperia Z3 Tablet owners with a custom ROM addiction may be happy to know that CyanogenMod now has the hook up. If you're excited by this news, you can head over to CyanogenMod's crib, knock on the door, and ask for scorpion_windy. Just be careful. Scorpion_windy might not be in the mood. 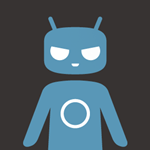 On your way out, tell any DROID Maxx owners you know that CyanogenMod may have someone in the back working on obake again, because there are two freshly zipped files currently up for grabs. Maxx owners were put through withdrawal last September when CyanogenMod announced that it no longer had a maintainer, but it seems like things have changed.